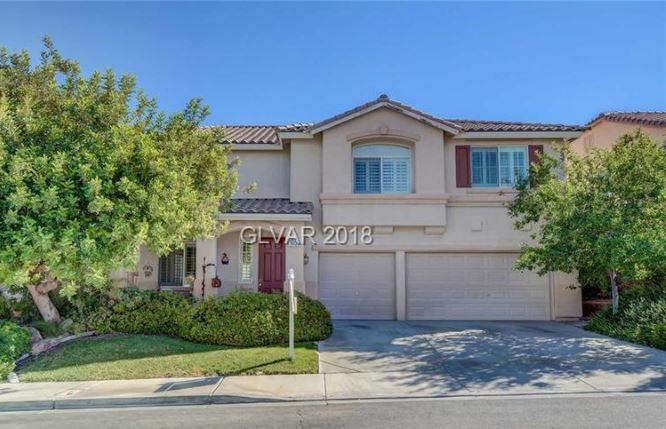 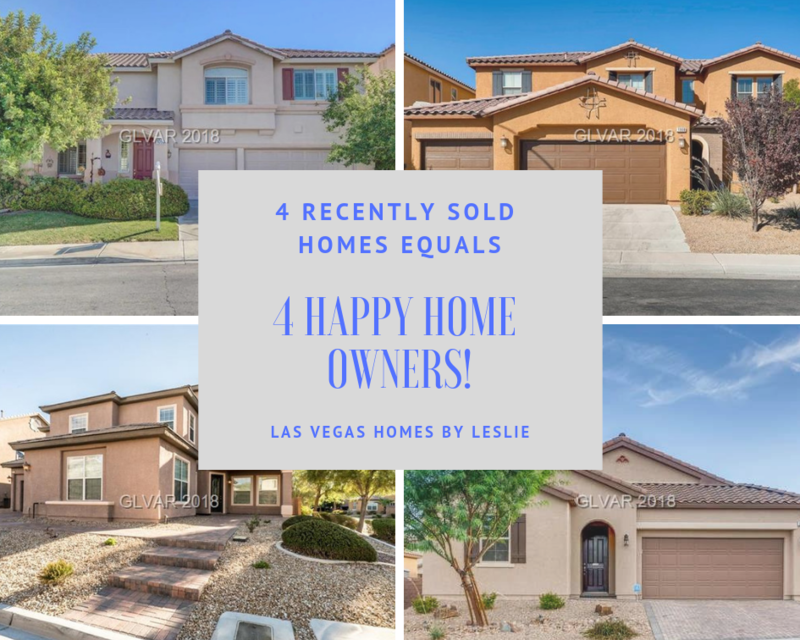 Posted by Las Vegas Homes By Leslie - on Thursday, January 17th, 2019 at 3:16pm. 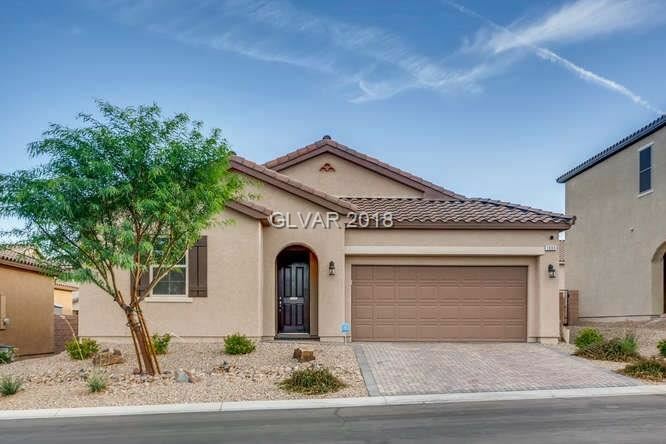 Congratulations to These NEW Las Vegas Homeowners! 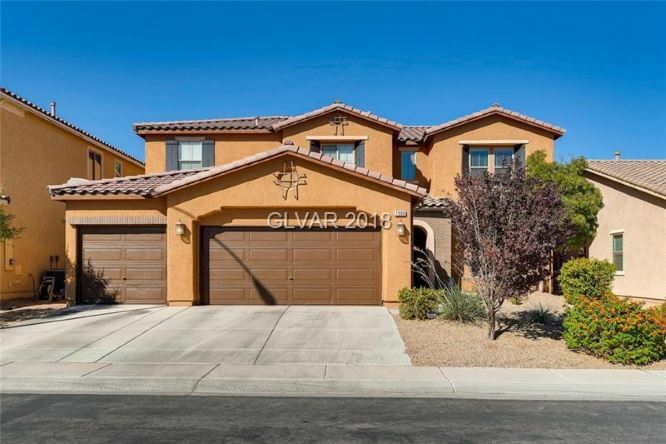 Four happy homeowners rang in the new year in style when they purchased their Las Vegas dream homes. 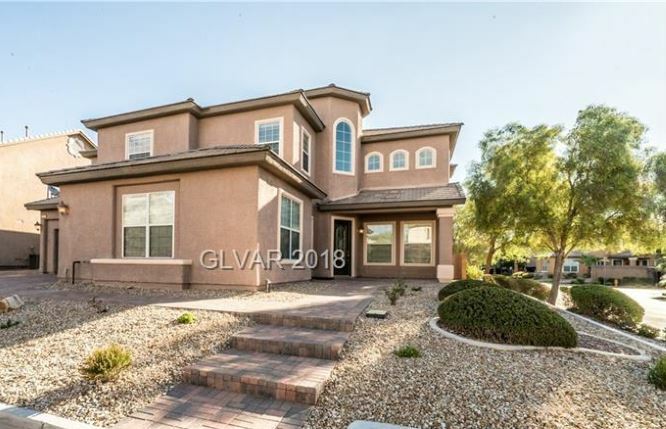 Congratulations to you all, I hope you'll be very happy in your new houses.